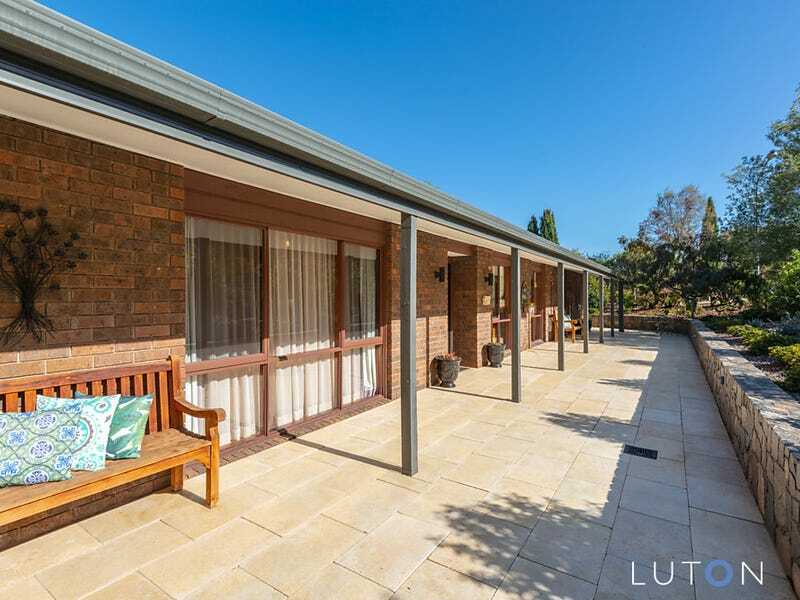 Superbly positioned opposite Oxley Hill Reserve on an elevated block, this fully renovated single-level residence offers stunning panoramic views of the Brindabella's. The home features smart, modern interiors flowing to a large under cover alfresco area which is perfect for home entertaining. Professionally landscaped gardens enhance the liveability of the home and provide a private sanctuary close to the amenity of the Tuggeranong Town Centre and Lake. This residence offers an amazing opportunity in its price range and with all the up-to-date renovations, there is nothing more to do except sit back and enjoy. Thinking of living in oxley? Are you considering investing in oxley?